RO water purifiers have become a necessity, especially in India where the water contamination level is quite high. The advanced purification systems ensure that you drink water that is free of contaminants to stay healthy and safe. However, it is equally important to maintain the water purifiers in order to ensure that you get 100% safe and pure drinking water. Without proper maintenance, RO water purifiers may become less effective when it comes to removing the contaminants from water. The process of reverse osmosis dates back to 1748 when Jean-Antoine Nollet, a French physicist first observed the process. After a lot of research over the year, Cape Coral in Florida was the first municipality in the US to use the RO process in 1977. 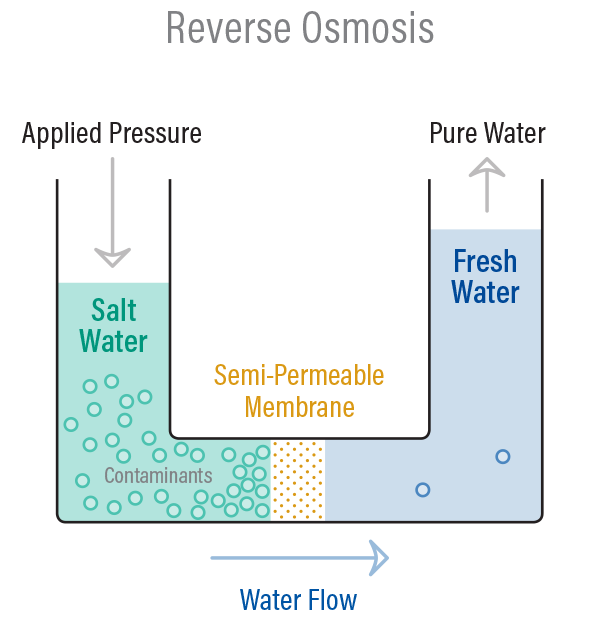 RO purification systems use pressure to push water through a semi-permeable membrane, thereby eliminating the contaminants from water. The section of the purifier which as drinkable water contains smaller particles whereas the other section has large ions and molecules that have been removed from water. 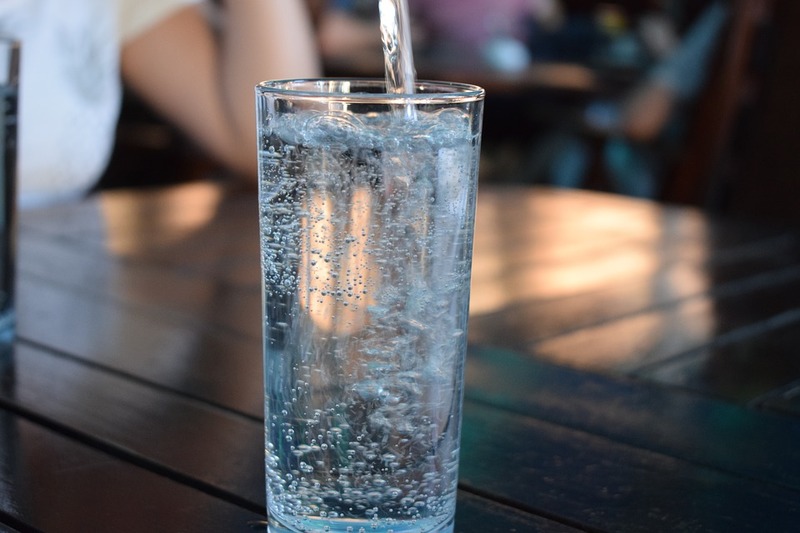 Some of the common contaminants that make water polluted are Arsenic, lead and nitrates, which can be effectively removed by the Reverse Osmosis process. Considering the amount of impurities that the water purifiers remove, following the tips mentioned below will be of great help in keeping your RO purifier in the top condition. 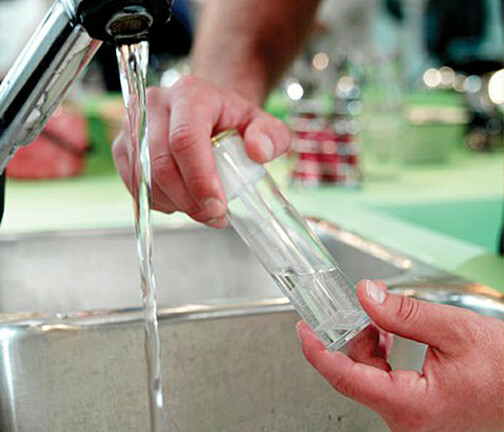 Before getting a water purifier, it is highly recommended to get the water quality in your area tested. A proper analysis by an expert to determine the type of impurities that are present in water. Depending on the type of contaminants present, you can buy a water purifier which has the right combination of water purification technologies. Another important factor that you need to consider where is the place the water purifier. Depending on the type of kitchen and space that you have, you can choose between wall-mounted or under the counter water purifier. Traditional Indian kitchens are ideal for installing wall mounted water purifiers whereas under the counter water purifiers are ideal for modular kitchens which have less space. The water purifier should also be placed in an area where there is normal temperature. If the place where the water purifier is installed has moisture, water may freeze during winter. RO membranes are the most expensive part of the water purifier. As a result, it is extremely important to avoid doing anything that may damage the RO membrane. An important factor that you need to keep a check on is the water pressure. The RO membrane may get damaged if the water pressure is too high. Before installing a water purifier, ensure that you check the inlet water pressure to avoid damaging the RO membrane. An effective way to increase the life of the water purifier is to clean and sanitize it on a regular basis. Get the RO water purifier thoroughly cleaned at least once in a year with the help of a professional. In addition, if possible get the water purifier sanitized to ensure that there are no chances of spreading any infections. RO membranes damage due to the heavy work that it does on a daily basis. As a result, it is necessary to replace the RO membranes at regular intervals or when the machine indicates. Ensure that you replace it with a high quality RO membrane as it will not damage easily and ensure that the water purifier functions smoothly. Those were some of the handy tips that will help you increase the life of the water purifier. Ignoring the points mentioned above may cause a lot of damage to the RO water purifiers. However, ensure that you take the help of a professional for the cleaning and maintenance process of the water purifiers. 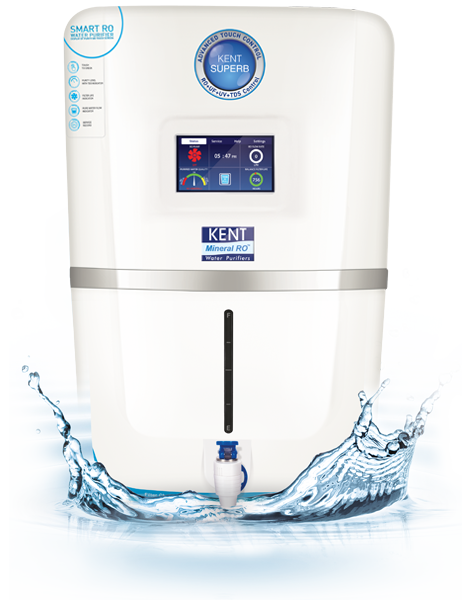 At KENT, you can get some of the best quality RO water purifiers that will provide you 100% safe and clean drinking water. You can also get a free demo by giving us a call at 1800-100-1000 or visit www.kent.co.in for more information.